Diabetes, Metabolism, Endocrinology studies the effect of hormones on the functioning of the organism as a whole, diagnosis, treatment and prevention of diseases of the endocrine system of humans. Office of the coordinated work of all organs and functions of the human body is carried out not only through nerve signals, but also through the complex system of endocrine glands. Internal metabolism,by study of which is engaged endocrinology and metabolism, is the essence of human life. Blood carries nutrients by cells of the body, and they, in accordance with its purpose, fulfill their function: secrete digestive enzymes, conducts nerve signals, enrich the blood with oxygen and purifies it of toxins. Disturbed metabolism are becoming the primary cause of almost any disease, but especially danger is represented by disorders of the endocrine system. Each internal secretion gland releases a special, peculiar only to her a secret which has on the body powerful and long-lasting effect. Given the close relationship between the endocrine glands, infringements in work of one of them after a while cause failure of the entire endocrine system. The treatment of such disorders deals endocrinology by correcting the inevitable disorders that are caused by external and internal factors. - Disorders of bone metabolism - diagnosis and treatment of osteoporosis, metabolic pathologies of vitamin D, Hyperparathyreoidismus, hypocalcemia and congenital bone disease. 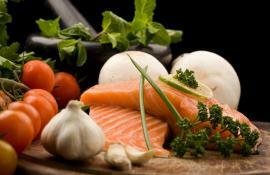 - Problems of fatty (lipid) metabolism - diagnosis and treatment of low HDL, disorders of lipid metabolism. 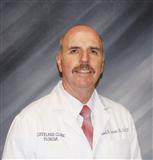 It is also engaged by the preventing the emergence of atherosclerosis and risk - factors of vascular disease. - Neuroendocrinology - diagnosis and treatment of diseases of the hypothalamus and the pituitary gland, including such problems as prolactinoma, galactorrhea, acromegaly, Cushing's disease, diabetes insipidus, and craniopharyngioma. 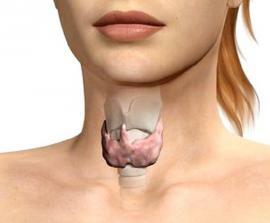 - Thyroid disease - diagnosis and treatment of congenital and acquired diseases associated with the thyroid gland. If necessary, is conducted the aspiration of biopsy nodular formations. Treatment of hyperthyroidism and oncological diseases of thyroid gland. 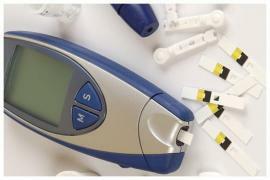 - Diabetes - diagnosis and correction of diabetes I-st and II-type. - Obesity - together with nutritionists and, if necessary, by specialists surgical department is conducted weight correction in patients suffering from obesity.